The best way to manage your finances is by making a budget. There are multiple sources of revenues and expenditures and keeping a track of all of them at the same time is a difficult job. Making a budget gives you a clear picture of how much money you can afford to spend on things other than bare necessities. 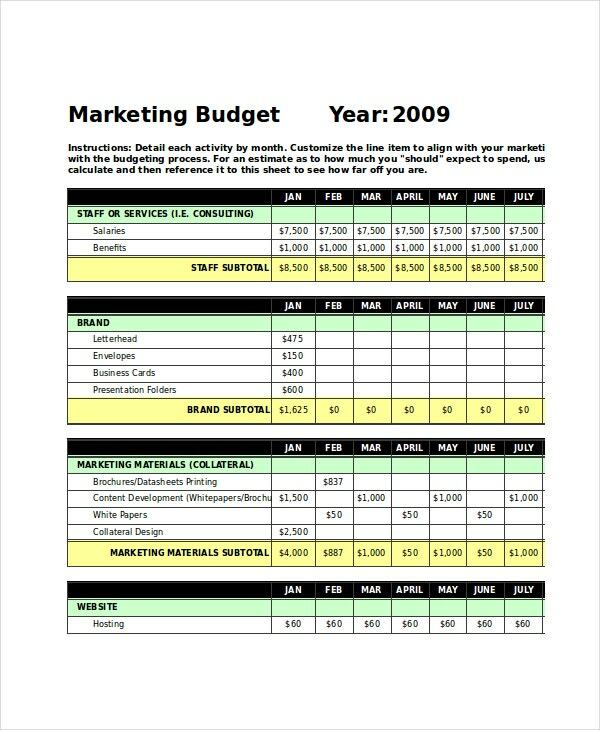 Business Budget templates are useful business templates which can be used for your company’s financials. 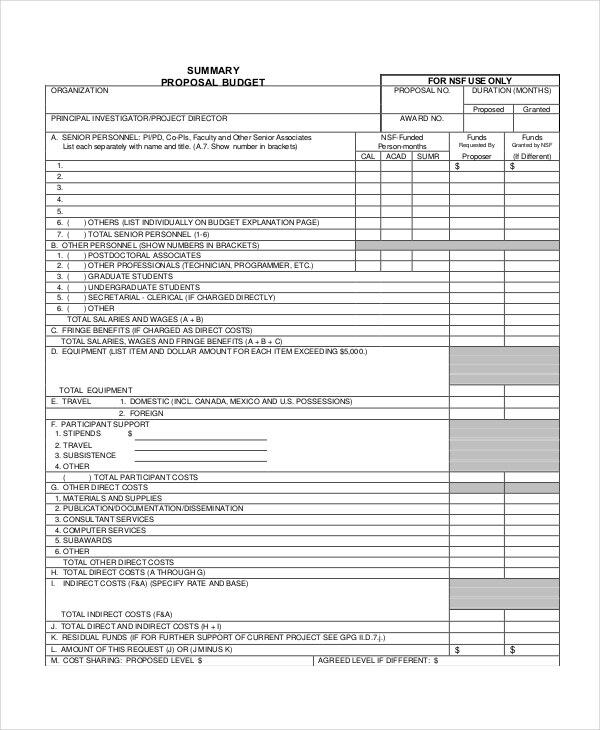 Check out the various budget templates given below. 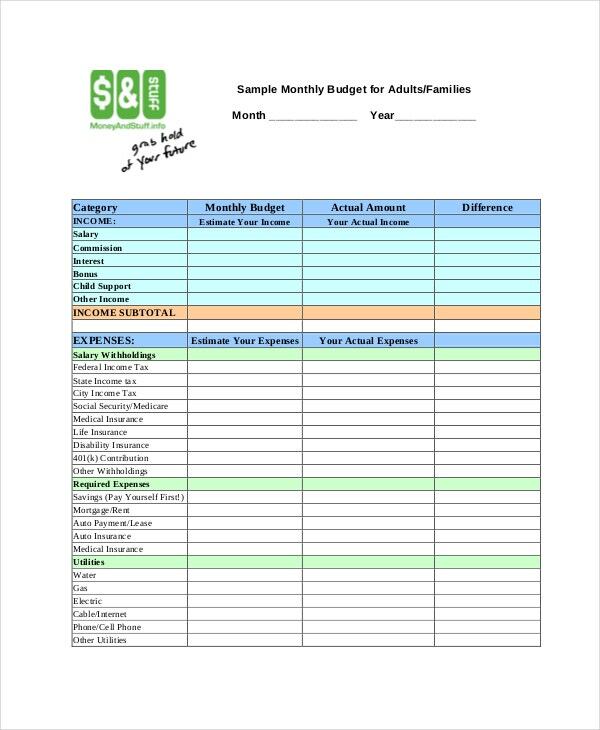 This sample budget template can be useful for calculating the budget of your household by making a note of all your sources of income and various kinds of expenditures to calculate the balance left. 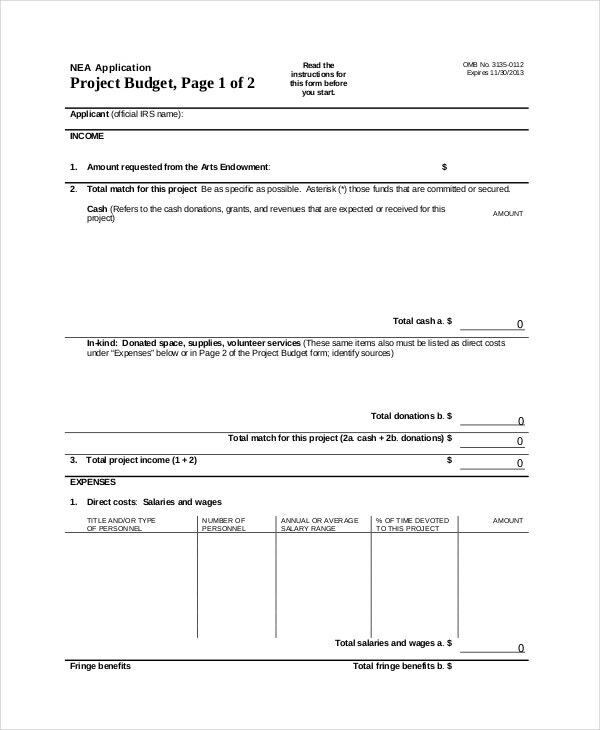 If you have undertaken a project then you can make use of this sample budget template to create a budget for managing financials, calculating tax deductions or requesting funding. 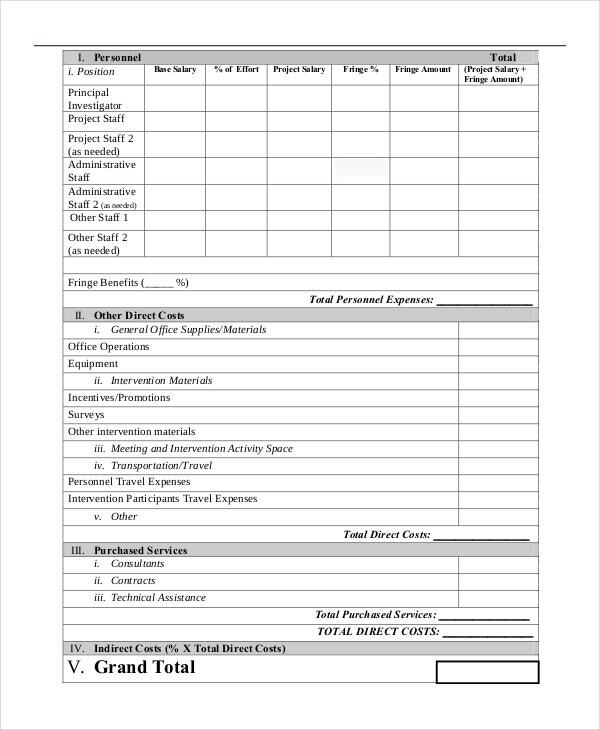 This sample budget template can be used to device a budget for a particular project, specifically to request funding or a grant of some kind for your project. 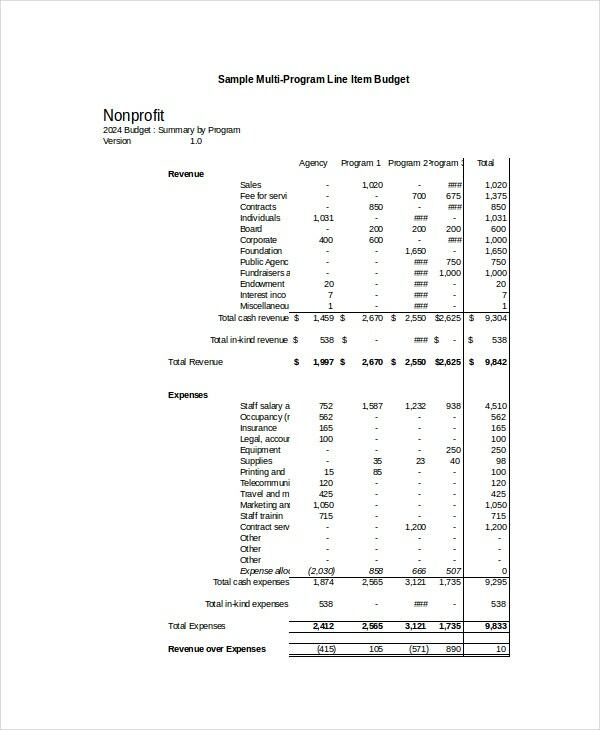 If you are in charge of managing the financials of a non profit organisation then you can be highly benefitted by making use of this sample budget template to create a budget for your organisation. 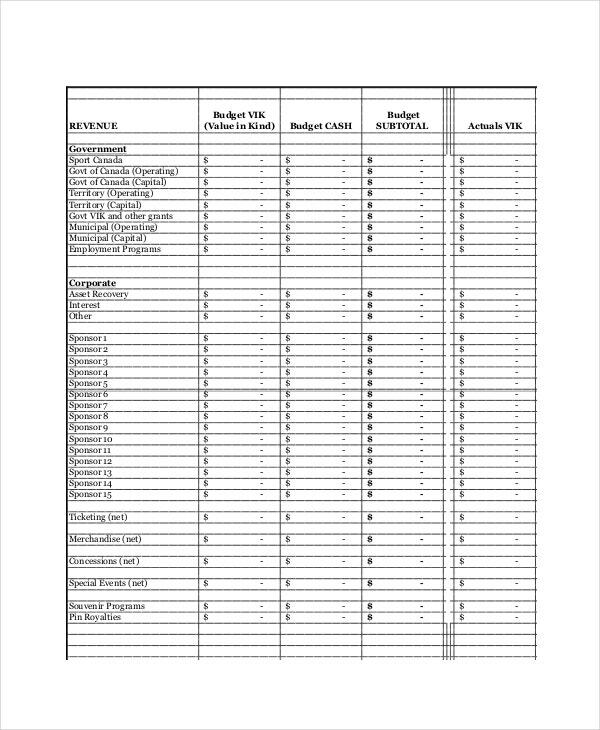 > How to Plan a Simple Budget Template? 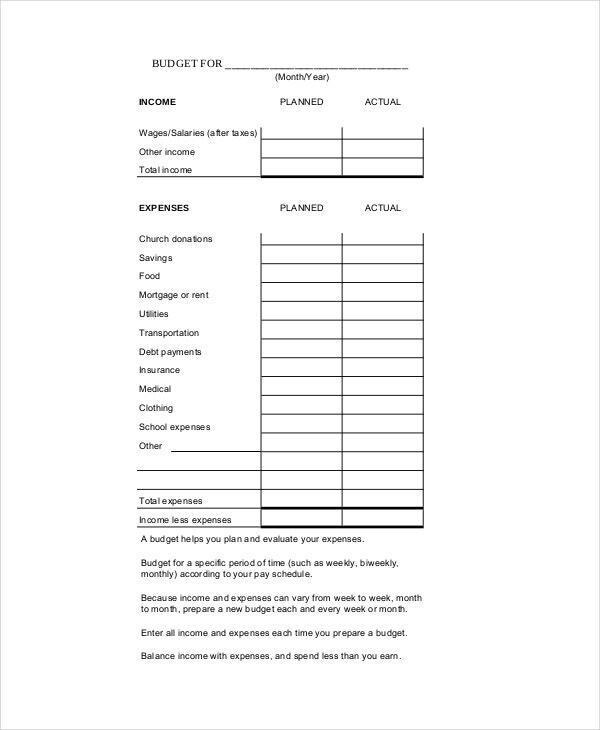 A simple budget template can be easily used for planning a budget. 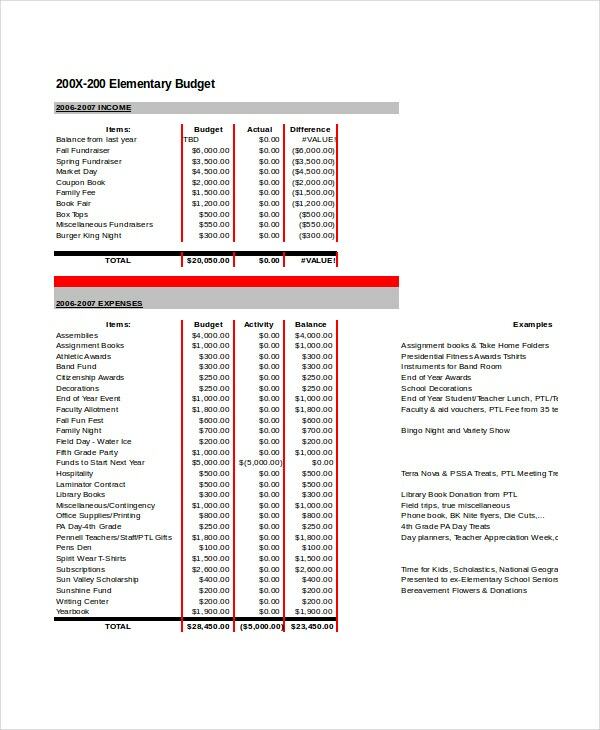 There are various columns in a budget template. These columns require you to fill specific data in them. Firstly, you have to fill the total income or all your sources of revenue. For personal budgets, it can be income of all the family members, interest on bank deposits, etc. For projects and events, it is the funding and the sponsorship. Next, you have to write down all the fixed sources of expenditure. Subtracting the fixed expenditures from the total income gives you the remaining balance left for you to spend. This is a very detailed sample budget template that will be extremely helpful in managing the finances for hosting a sporting event. This template can be used for various kinds of sporting events. > What is the Importance of Keeping a Personal Budget? Keeping a personal budget helps in managing your personal finances. We are prone to spending money on frivolous things. Often when we go out, we spend money shopping on things which look attractive or which are on sale. We do all these impulsive purchases without keeping in mind whether we have enough money left for bare necessities. This makes it difficult to survive until the next payday. Making a budget gives you a clear picture of how much money you can spend on different things by calculating the fixed amount you will surely have to spend on necessities and subtracting it from your income to give you the remaining balance. 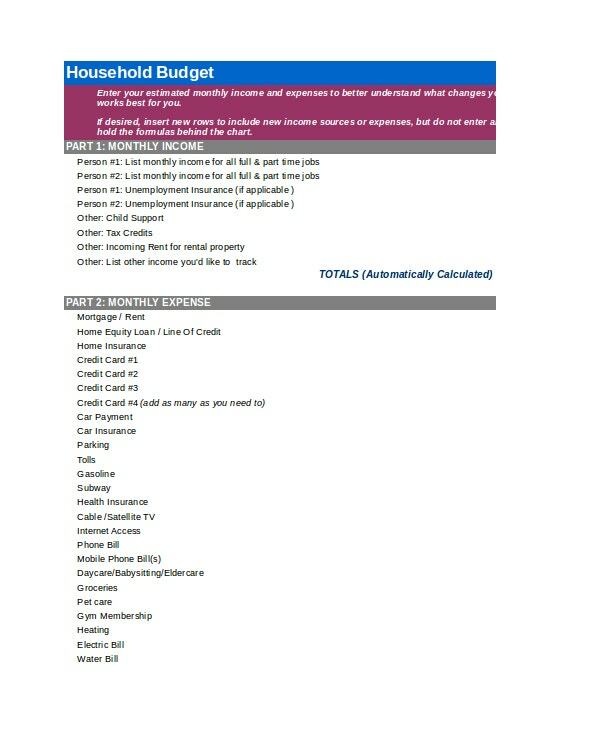 You can also see Personal Budget Templates. 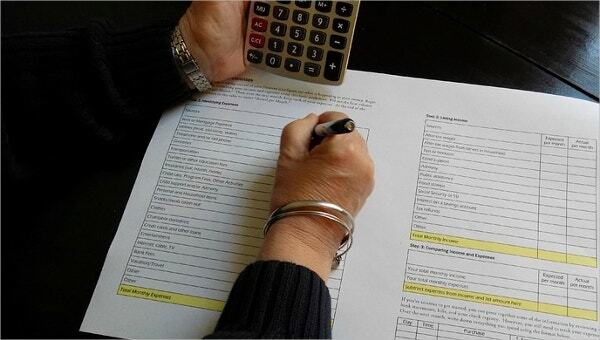 Following tips can be extremely useful in preparing a budget. Start by listing the most important sources of expenditure. This will make sure that you keep enough money aside for them. Keep enough money aside for emergencies. Make this a part of your fixed expenditure. List only the fixed sources of income. Do not rely on sources which might have a probability of not coming through. Re-evaluate your expenses if your total budget is coming out to be negative. Try to remove or reduce some sources of expenditure so that you have at least some balance left. Excel monthly budget templates can be of great help in managing your finances. 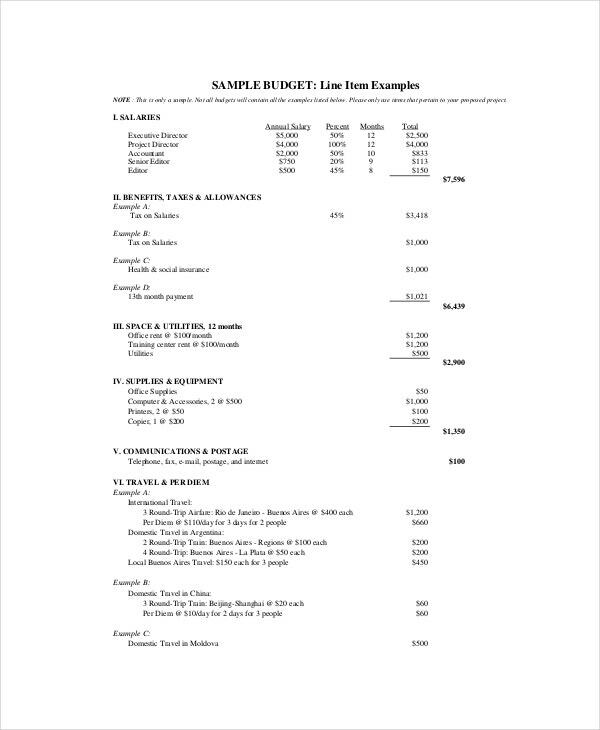 The above given sample budget templates are extremely helpful and very easy to use. They are sure to help you in creating a budget with you having to spend the least amount of time possible and with minimum effort.